• Black Pearl finish to minimize glare. • Double bend shaft with a full shaft offset. • Single sightline on the back flange. 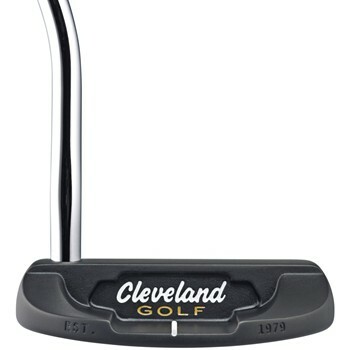 • Deep CNC milling pattern on the gives players a softer feel at impact. • Heel-toe weighting increases MOI for adds forgiveness.